Kim Kardashian shared a photo of North sizing her her feet against Kanye West. 4. 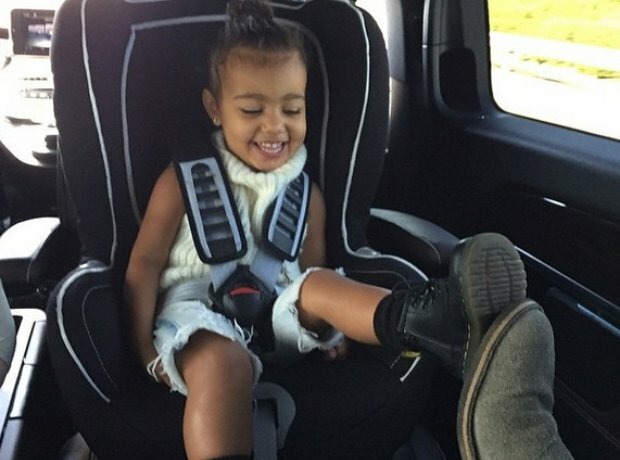 Kim Kardashian shared a photo of North sizing her her feet against Kanye West.